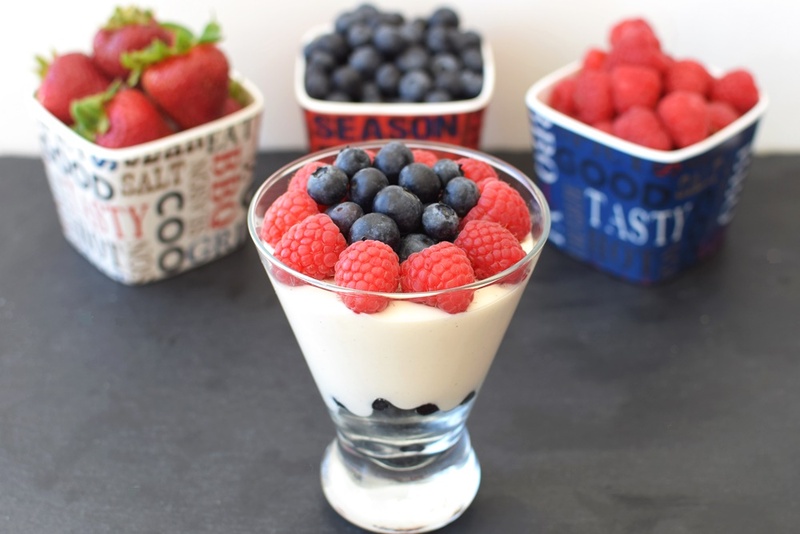 Did you know that raspberries are one of lowest sugar fruits? They are also high in fiber to keep you satisfied. 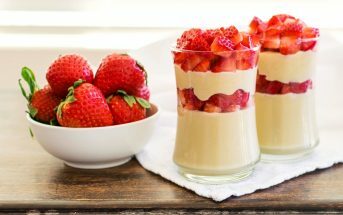 Pair them with rich coconut cream and a little high-protein tofu, and you’ve got a quick breakfast or afternoon refresher that won’t let you down. 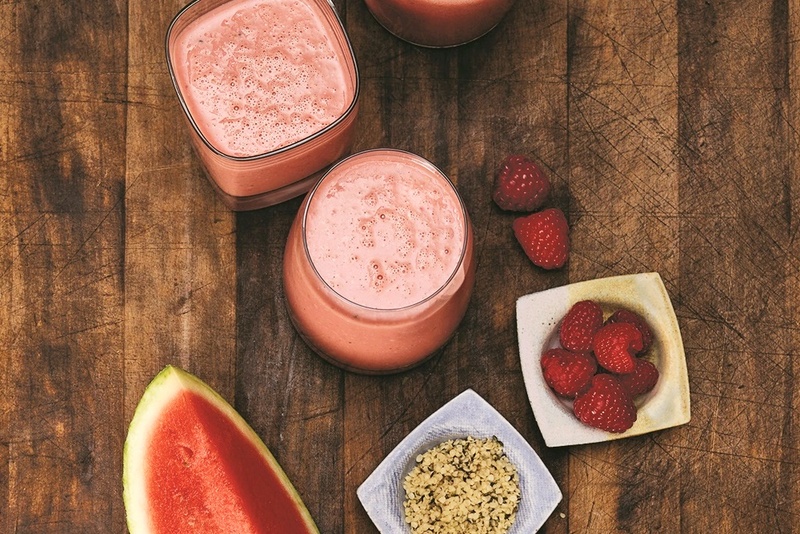 This coconut raspberry smoothie even boasts a little extra coconut flavor for a tropical vibe. Plus, it’s a great alternative to the dairy-full, high-sugar smoothies sold at most juice bars. 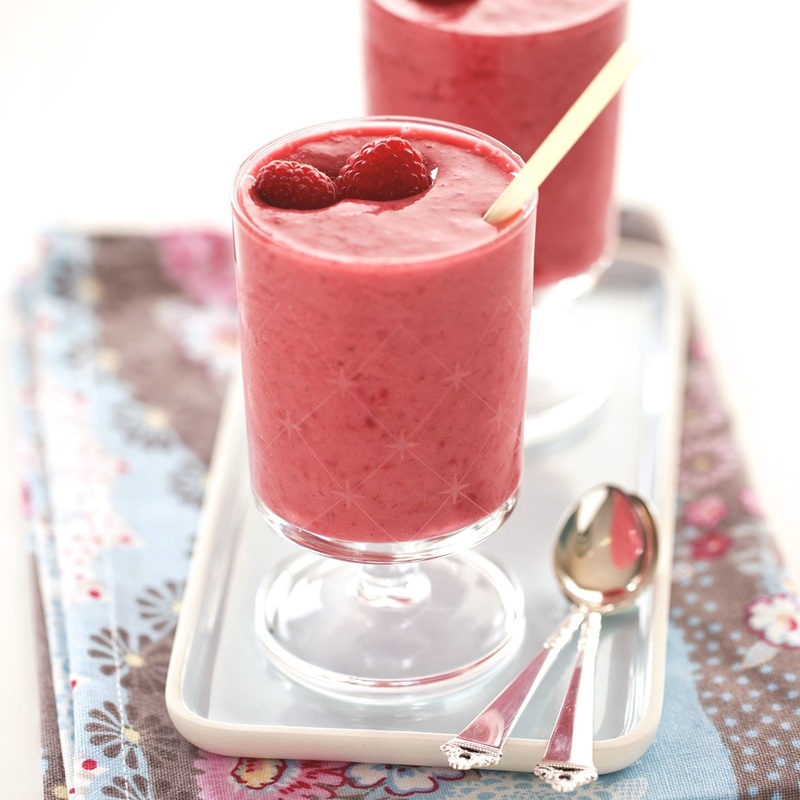 This coconut raspberry smoothie recipe with photo was shared with us by Atkins.com and their campaign on HIdden Sugars. This well-rounded refresher has a healthy dose of fat and protein. 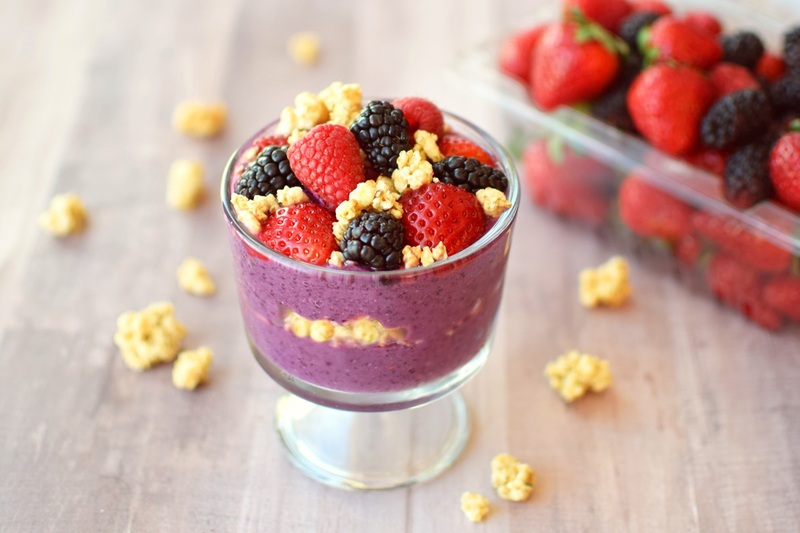 Put the coconut cream, raspberries, tofu, sweetener, and coconut extract in your blender. Blend until smooth, about 1 minute. To remove the raspberry seeds, strain mixture through a fine mesh sieve, and then return it to your blender. With the blender running, add the ice cubes, one at a time, through the hole in the lid. Continue blending until smooth. Pour into a tall glass and garnish with more fresh raspberries, if desired. Sweetener Note - The original Atkins recipe calls for "sugar substitute". If going this route, be sure to pick a natural option that your body is comfortable with. And if using pure stevia, start with just a pinch of the powder or a few drops of the liquid. It's potent stuff! If you are okay with more traditional sweeteners, honey, agave nectar, coconut sugar, or coconut nectar will be delicious in this smoothie.